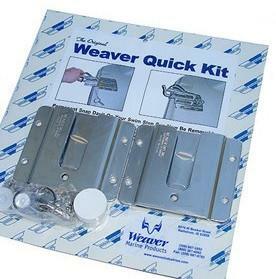 Weaver QUICK KIT. 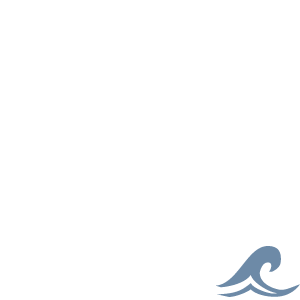 Power boaters can easily remove davit heads (RS110) from swim platforms. Kit incl pair of brackets.